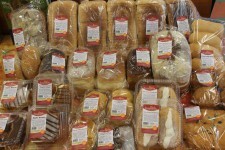 Cakes are made locally in Gillingham when available. We stock a large range of dried fruits, nuts and cakes. A huge range of Tiptree jams, marmalade, jellies and preserves. Locally produced Rapeseed oil, produced by Hill Farm Oil and Yare Valley. 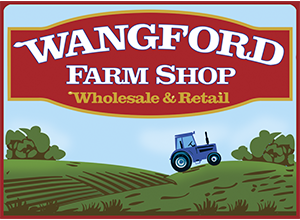 Welcome to Wangford Farm Shop, we are based nr. Southwold, Suffolk. We supply quality fresh fruit and vegetables.